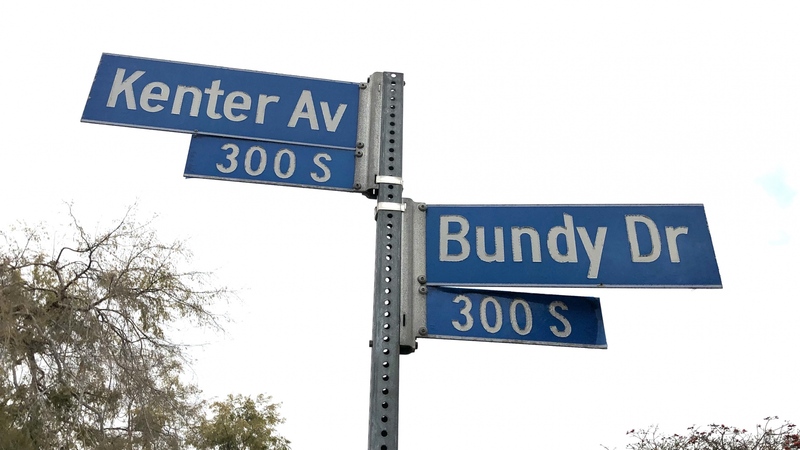 This intersection at Bundy and Kenter and Rose Marie Lane will, within the next 24 months, be signalized. 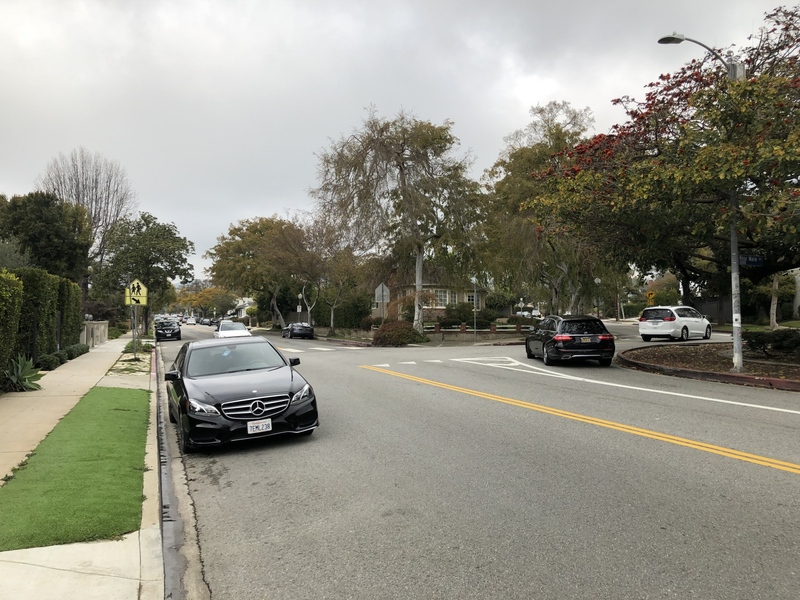 Local residents requested a study by the Los Angeles Department of Transportation to determine if there was something that could be done to make it safer for vehicles and pedestrians crossing. The DOT reviewed the intersection and performed a traffic analysis and determined it fit the standard for a solution. 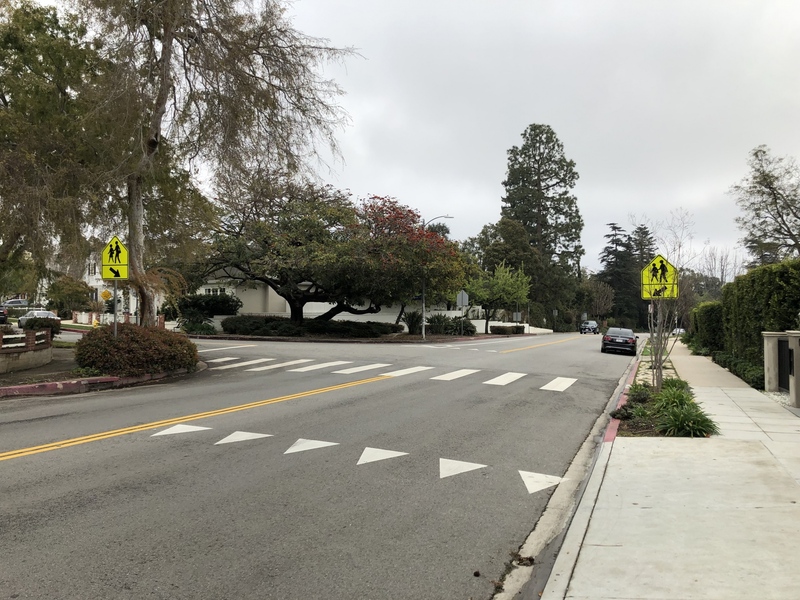 A four-way stop sign was discussed but the BHA board weighed in with concerns it would cause the same congestion created by the installation at Bundy and Mayfield in south Brentwood, just north of Wilshire. 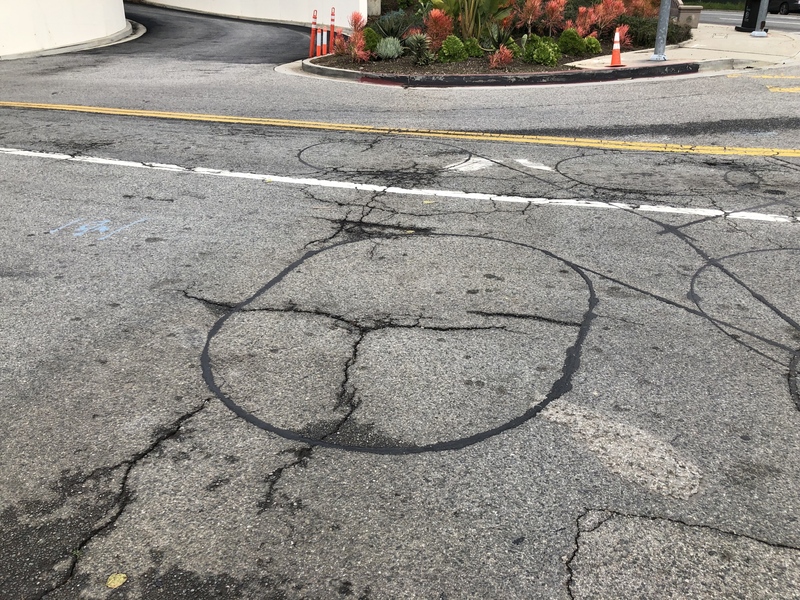 The new signal was supported by Councilmember Bonin. The BHA remains concerned about the potential for the signal to significantly slow traffic or create more congestion but DOT insists they will work to mitigate the impact by creating a traffic loop on Bundy so the light will not change for traffic traveling north-south unless a car (or person) is waiting to cross.